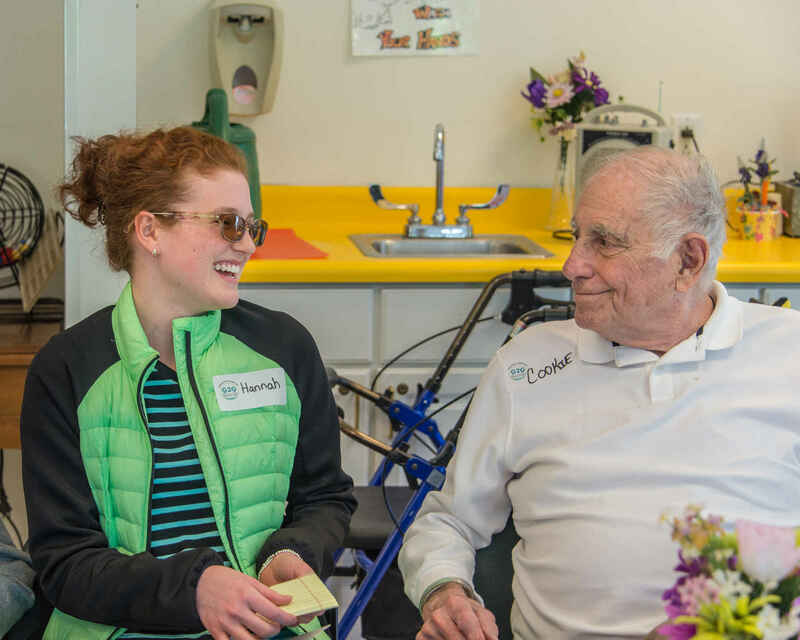 Here's your chance to help seniors live happier, healthier lives. When you make a donation, you'll be joining a group of supporters who believe in caring for the generation that cared for us. Donate today and show seniors you care! In honor of Carol andNed Siegel's 60th Anniversary. To enhance the art therapy program, in memory of Mort Berkowitz.